The fourth trimester is a time for healing and recovery for a new mother. Often the focus is on the new baby/babies and the mother and her wellbeing are sadly often ignored. This includes her physical, emotional and mental health. In many traditions, there are specific protocols for a new mother often including plenty of rest, massage and steam. Diet that’s easy to digest for the new mum. And of course rehabilitation of the pelvic floor. 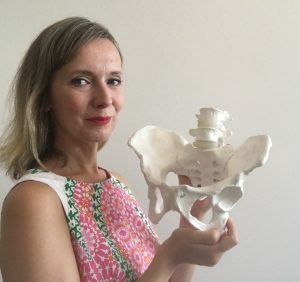 Learn techniques and exercises to strengthen, stabilise and release tension at the pelvis, pelvic floor and abdomen. 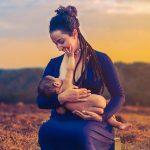 This is absolutely essential for a new mother regardless of her birth (vaginal or c-section). Recover your pelvic floor, abdominal separation (diastasis recti) and gain back your health. The practice of herbal pelvic steam baths has been used through many cultures and traditions as part of postpartum healing. 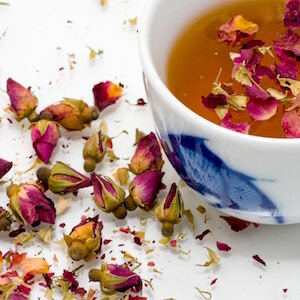 Our consultation will define which herbal blends will be suitable for you and your healing process. You will then relax on a specifically designed chair to receive the steam covering yourself with towels/blankets to stay warm. When you have special health issues to discuss. The consultation incorporates ayurvedic postnatal guidelines, lifestyle and daily routines. Postnatal massage helps a new mum to relax and release tension physically and mentally. 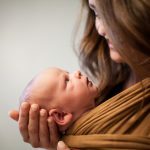 Tension around the neck and shoulders from carrying babies and breastfeeding will be addressed and the treatment can also include abdominal massage. If you had a traumatic birth or complications at birth or in your pregnancy, or any other birth or non-birth health concerns please make sure you discuss and get your health care provider’s consent that massage, yoga or pelvic steam is appropriate. For pelvic steaming, there are certain considerations to take into account. Please visit this page to understand more about pelvic steam. I will suggest coming for a consultation to understand and create a plan for your unique healing journey. Why caring for the mother? I am so passionate about the 4th trimester. Many women feel left out, forgotten or uncared for after birth. The focus is on the baby. But the mother needs caring for too. There is a rise in postnatal depression and psychosis. Sometimes left unseen and untreated. If it reaches this stage please visit your health care provider immediately. Many new mothers are also not asking questions. They live with a dysfunctional pelvic floor and incontinence because they believe it’s normal. Yet, have never been educated in what they can do to support themselves. And new mothers get exhausted, tired, weary and teary. Achy from carrying baby/babies, breastfeeding and buggy. But is there anything we, you, the community can help to support? 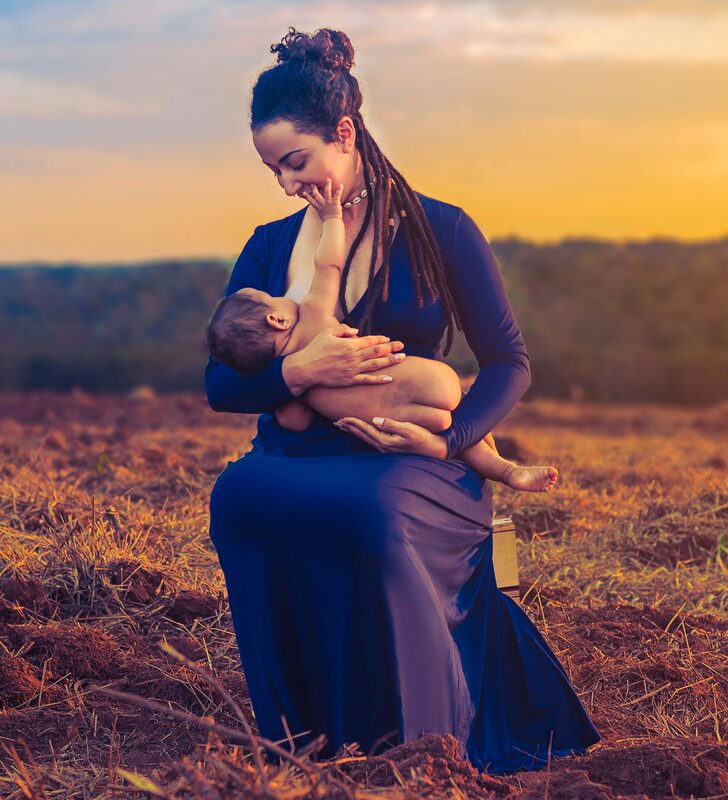 Because of my extensive training in pregnancy and postnatal yoga and massage, aromatherapy specifically for prenatal and postpartum, doula education, ayurveda and pelvic floor work I offer an inclusive and holistic treatment plan. Specifically for you and your unique needs. This is about mothering the mother. Healing not just for now but also for the future.